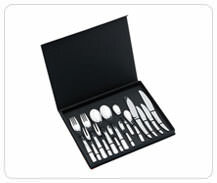 If you are looking for cutlery or flatware, or even a gift, our ONLINE SHOP will provide you with perfection. 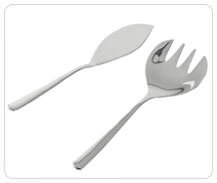 Here we can offer you Berghoff flatware both for toddlers and for children plus Berghoff’s beautiful Isabella cutlery collection and their Auriga cutlery. All manufactured from the very best top quality stainless steel and designed by this prestigious German company. 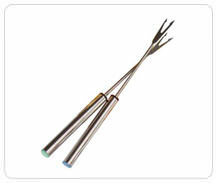 You will find a set of fondue forks from Ruffoni the Italian company famous for high grade quality and style. We do our best to bring to your table the very best cutlery and flatware on the current market, all designed to be at the pinnacle of style and longevity. Buy in our ONLINE SHOP and be confident that your purchases are guaranteed to grace your dining table all at reasonable prices.